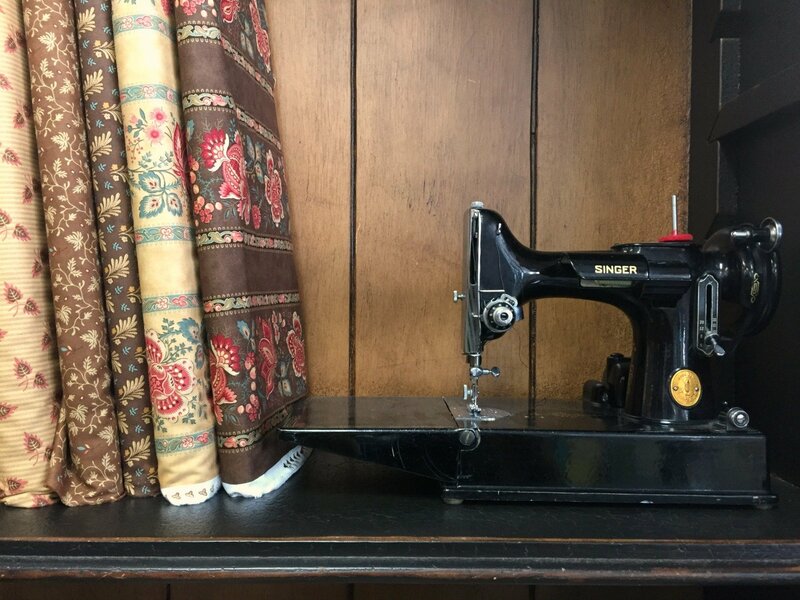 If you do not think of yourself as an expert repair person or mechanically inclined, you will be pleasantly surprised to learn you can maintain your Singer Featherweight yourself! This is an in-depth hands-on class that most Featherweight owners will want to take to keep their machines running for years. We will disassemble the machine, cleaning and lubricating each area as we go. We will emphasize the bobbin area, showing where the threads collect, what is unique to the Featherweight, oiling frequency, motor maintenance, methods for getting rid of that "vintage" odor, and polishing the painted surface.